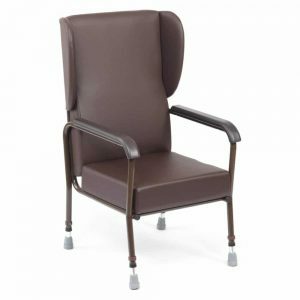 Highly adjustable highback chair without wings, featuring a vinyl finish designed to suit any comfort requirements. 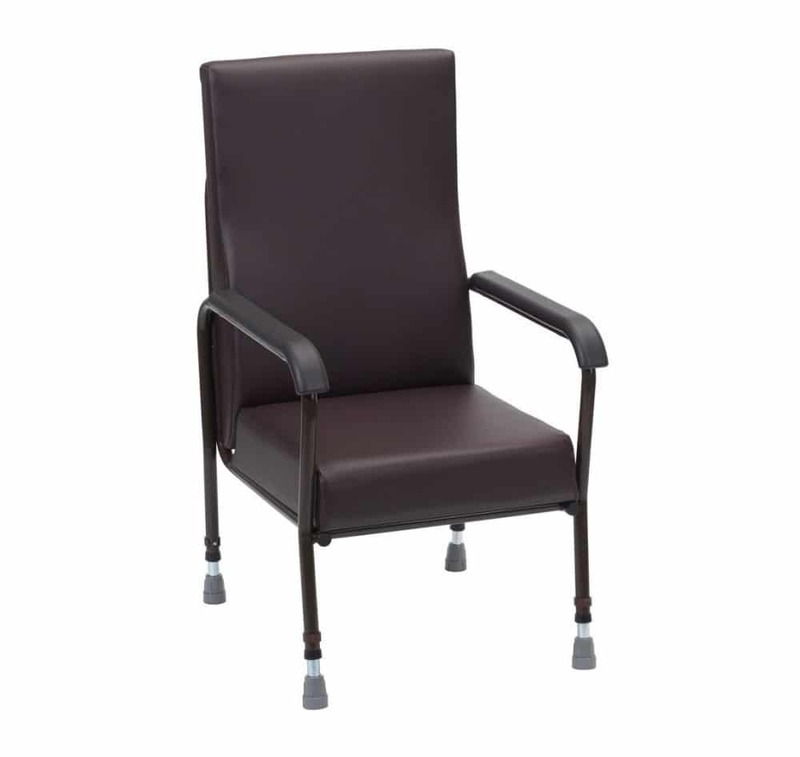 The chair uses e-clips and wingnuts at key points to make adjustment as easy and secure as possible. 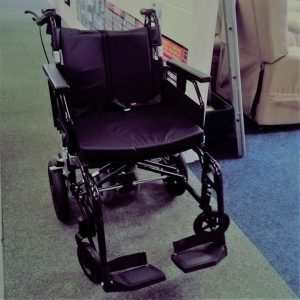 Highly Adjustable; Alter the Seat Height, Back Height and Seat Depth to Suit the User. The Oakham comes with a flat back. It has been designed to offer support for the users back, whilst remaining comfortable. 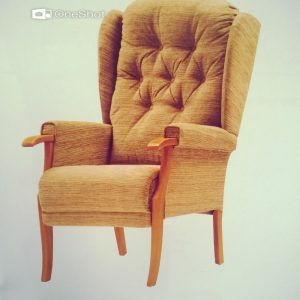 The back is slightly shaped to provide additional lumbar support. 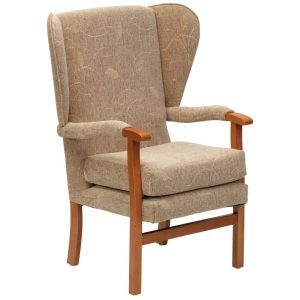 The back is also fitted with stylish, upholstered wings, to reduce drafts, retain heat and to offer a little more privacy to the user.